No matter how diligent your oral health regimen is, your teeth can become dingy, stained, and discolored over time. But, with a few simple steps, Santa Clarita Advanced Dentistry can help restore your white teeth and maintain their brightness over time through their professional in-office and at-home teeth whitening systems in three simple steps. Your teeth are covered with enamel, the hardest and most mineralized substance in your body. While it may be a hard barrier that prevents plaque and acids from reaching the delicate insides of your teeth, your enamel can absorb pigments that lead to discoloration and staining. The first step to restoring your smile’s bright and youthful whiteness is a professional cleaning to remove staining and plaque. Not only does this improve your teeth’s appearance, it also makes it easier for professional whitening agents to penetrate your enamel. There are several teeth whitening products on the market including special toothpaste, mouthwashes, and over-the-counter treatments, but professional in-office Zoom!® teeth whitening at Santa Clarita Advanced Dentistry safely provides maximum results, fast — even whitening your teeth up to eight shades in a single, one-hour treatment. During your in-office appointment, your dentist applies a special professional-strength whitening agent directly to your teeth. This light-activated gel penetrates your enamel more deeply and provides dramatic, long-lasting results. 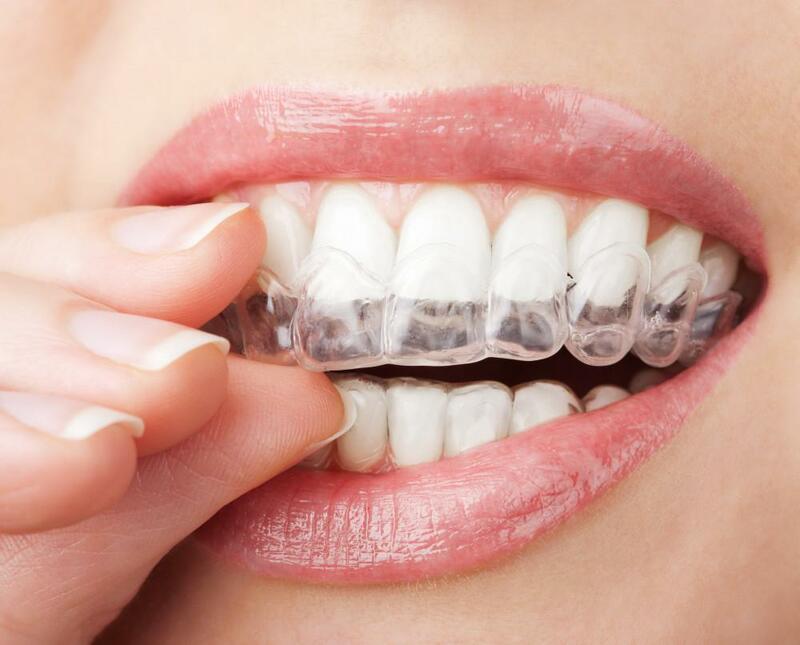 During your teeth whitening treatment, you wear a special mouthguard that gently lifts your lips away from your teeth. This ensures that the light activating the bleaching agent can reach all of the surfaces of your teeth to provide optimal results. Depending on the level of whiteness you’re hoping to achieve, your teeth might require multiple applications of the bleaching agent during your one-hour teeth whitening session. 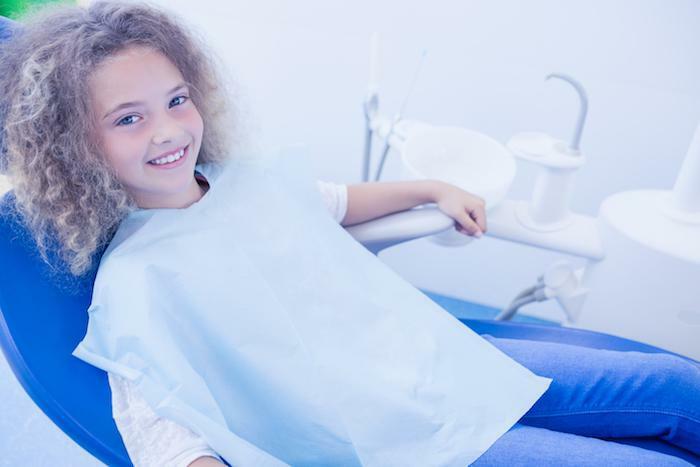 After an in-office whitening treatment restores your teeth, Santa Clarita Advanced Dentistry provides tools to help you maintain their luster with take-home whitening kits. These custom-made whitening kits offer professional results in less than 20 minutes. Unlike mass-produced teeth whitening treatments available at the drugstore, professional at-home whitening systems offered through your dentist are designed specifically for you. 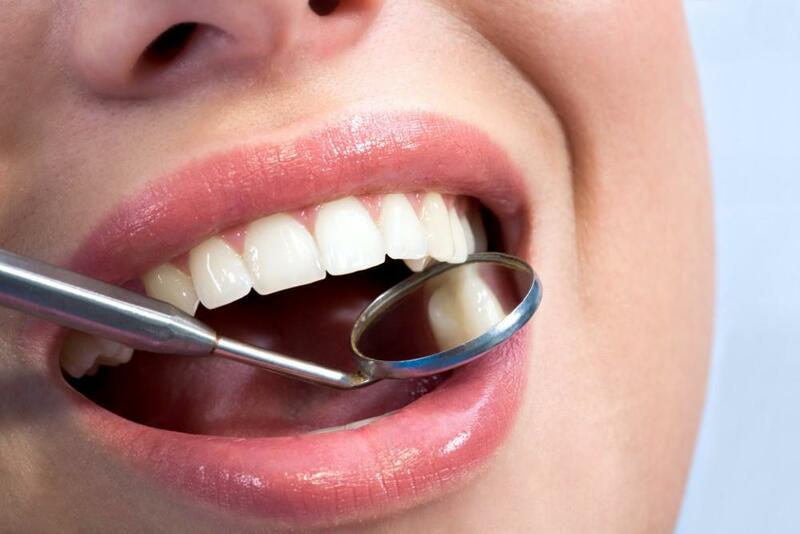 At your appointment, your dentist takes impressions of your teeth in order to create custom-made bleaching trays. These trays ensure maximum contact is made between the bleaching solution and your teeth to provide ideal results. Your at-home whitening system also includes higher-strength whitening agents and a personalized whitening plan to ensure you reach your desired goals. When it’s time to refresh the whiteness of your in-office treatment, simply fill your custom-made bleaching tray with gel and wear them for 20 minutes while you relax in your recliner. 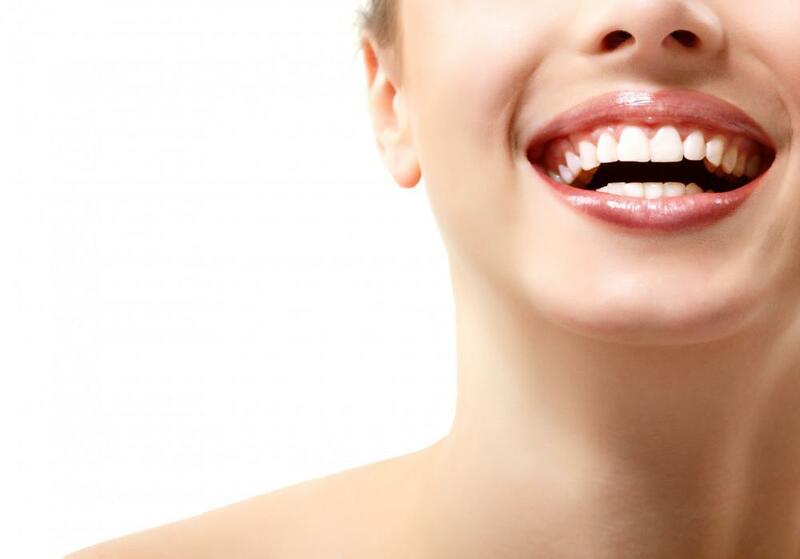 You don’t have to hide your yellow or stained smile anymore, Santa Clarita Advanced Dentistry can restore your white teeth and help you maintain the results for good. Call or schedule a teeth whitening appointment online today.